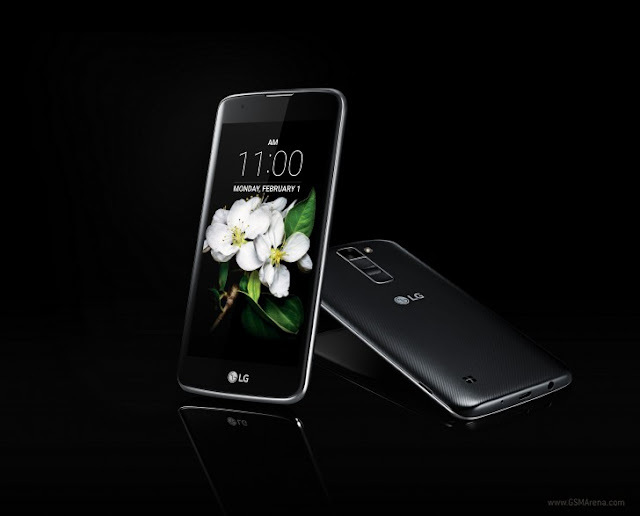 Today LG unveiled a new line of smartphones K series, subscribe via email for quick CES 2016 updates. This line of Smartphones are meant to provide decent specs at an affordable range. The first two devices to be announced in the K Series are K10 and K7, both of them has been made official by the Korean Giant. 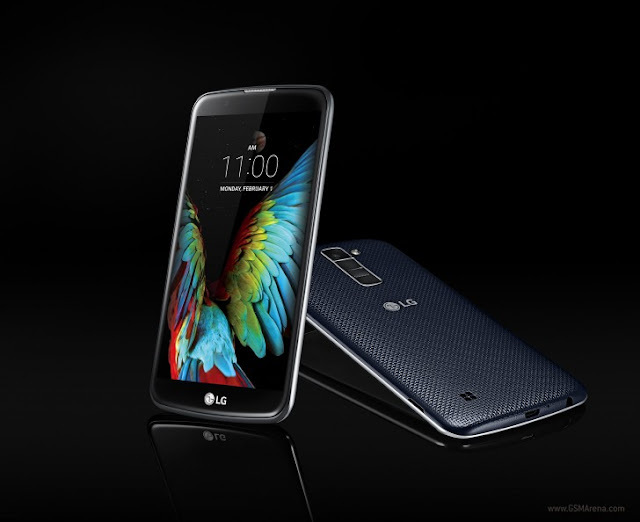 The LG K10 has a 5.3-inch 720p touchscreen, running Android 5.1 Lollipop. It will pack 2,300mAh battery and with three color variants: White, Indigo and Gold. According to GSMarena, the rest of the specs will vary based on which country you buy the device as well as it will matter on the basis of LTE or 3G model. The LTE enabled model of the K10 packs internal memory 8GB or 16GB with 1GB, 1.5GB or 2GB of RAM. It features 13MP rear camera, while the 3G model features 8MP camera and the front camera either 8MP or 5MP depending upon the market. There are four CPU options for LTE enabled K10: 1.2GHz or 1.3GHz Quad-core as well as 1.14GHz octa-core but this might also depend upon regions. The 3G enabled K10 will have a 1.3GHz Quad-core processor. Now towards the LG K7, it comes with 5-inch 854 x 480 pixels touchscreen, featuring 5MP front camera, running Android 5.1 Lollipop and now the same thing arises, every other specs depends on the region the phone is sold and whether the model is LTE or 3G. The LTE K7 has a 1.1 Ghz Quad-core CPU, where as the 3G model is powered by 1.3GHz Quad-core processor. The rear camera is either 8MP or 5MP depending on the market. It may have 8GB or 16GB of internal memory with 1GB or 1.5GB RAM. The LTE iteration will be available in the Titan hue, while the 3G version will be offered in White, Black and Gold. Both of these devuces will have a 2.5D cureved glass on top of their displays and will be showcased at CES 2016 this week, the pricing details are to be announced. Subscribe to the website,, to be updated with latest tech announcements of CES 2016.